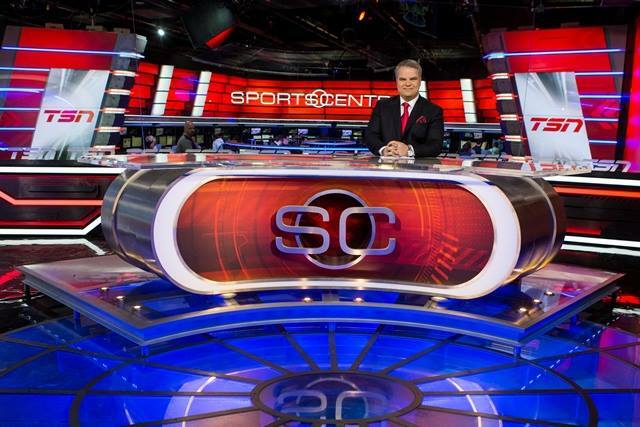 ESPN’s “SportsCenter” isn’t the only show updating, its Canadian sister debuted an updated look this week. 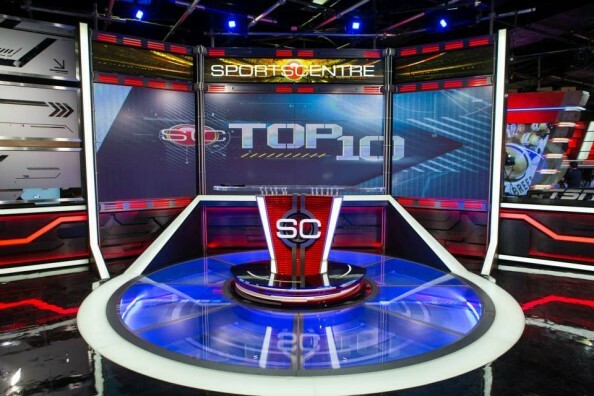 TSN opted to keep its “SportsCentre” desk, revamping the newsroom and surrounding scenic elements. New digital boards were added in the background, along with backlit paneling. A new secondary set was added in the update to the left of the main anchor desk. Featuring eight screens, the new position has a standing desk with a high tech, over-the-top look. Some new graphic elements also debuted with the set changes. 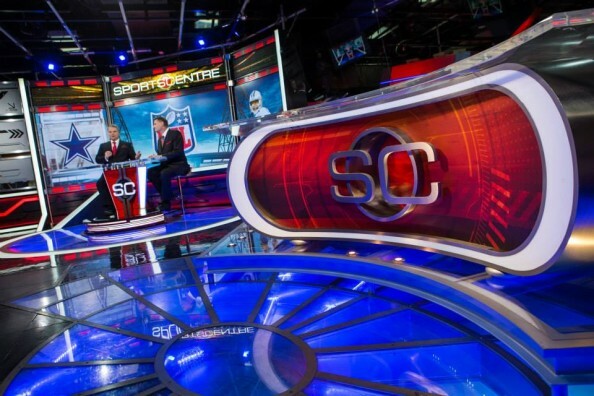 Overall, the look is inline with other sports networks, built for the ADD world. Flashy.